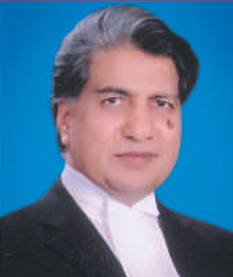 Karmat Nazir Bhandari is the retired Judge of the Supreme Court of Pakistan and is now a member of visiting faculty of PCL. His main areas of teaching revolve around jurisprudential issues in Constitutional Law and Civil Procedure. He conducts regular visits to the College to teach final year students of LL.B. His contribution and teaching is highly appreciated by the student body. Barrister Nasim Sabir Chaudhry is a former judge of the Lahore High Court. He completed his post-graduation from the University of Punjab and went on to be called to the Bar from the Honorable Society of Lincoln's Inn. 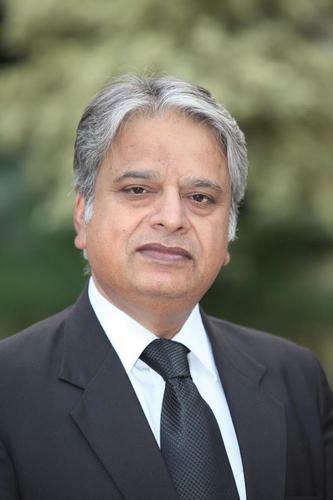 Barrister Sabir has several years of legal practice to his credit in which he has developed expertise in areas of civil, criminal and constitutional matters. In the area of teaching, Mr. Sabir conducted Diploma classes in the Department of International Affairs at the University of Punjab. He has been teaching in PCL since its inception and at present he is a visiting Professor of Law. His areas of instruction are Company Law and Conveyancing and Pleadings. 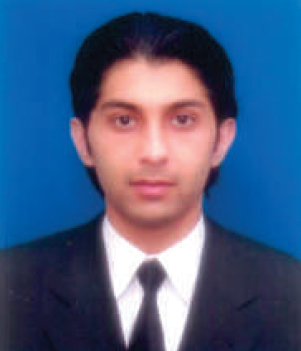 Mr. Farooq Amjad Meer graduated from the University of Punjab and obtained his LL.M from England. He is a member of the National Assembly of Pakistan. Mr. Muhammad Afzal is a graduate of the University of Punjab, where he obtained distinction in the University examinations. He is an Advocate of the Supreme Court of Pakistan and is a senior partner in the law firm of Afzal & Associates, Lahore. Since qualifying as a lawyer, Mr. Afzal has been working as an Associate with such reputable firms as Meer Law Associates along with such senior lawyers as Barrister Maqbool Elahi Malik and Syed Asghar Haider presently, judge of Lahore High Court. 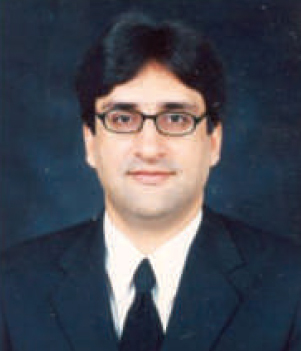 At present Mr. Afzal is a visiting Lecturer for Civil Procedure Code at Pakistan College of Law. His specialist areas include, Islamic Jurisprudence, Procedure and Equity. Mr. Muhammad Afzal also has the honor of being the first recruit of Teaching Assistant Programme initiated by Prof. Humayoun Ihsan in PCL. PCL is very proud of having Mr. Afzal as a Lecturer at the College as the depth and conceptual clarity he will provide to PCL students is a rare quality. His legal experience is also something which will prove to be immensely useful to the students pursuing law as a future career. Mr. Muhammed Usman Arif is a graduate of Government College, Lahore and obtained his legal education from the Pakistan College of Law. He went on for higher education by being selected for the prestigious George Washington University's LL.M programme in International and Corporate Law. He is an Advocate of the High Courts of Pakistan and conducts a successful civil law practice in one of the best chambers in Lahore. 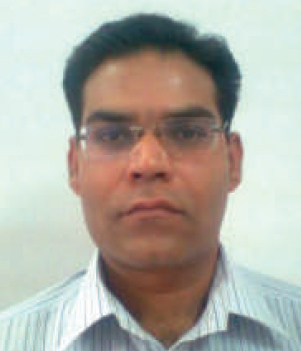 Professional interests of Mr. Usman Arif extend to the academic arena. For a number of years, he has developed expertise in the areas of Commercial and Intellectual Property Laws. He has been a visiting faculty at the Institute of Business and Information Technology, Punjab University and is at present a member of faculty in Pakistan College of Law. As a visiting Lecturer in PCL, he teaches Property and Commercial Laws. His ability to impart knowledge and professional approach towards teaching law is highly regarded by the College and the student body. After completing his B.A from Government College, Lahore, Mr. Adil Aftab obtained admission in PCL to pursue his legal education. During his LL.B studies he proved his merit by securing 2nd position in part II and 3rd position in part III final Punjab University examinations. Upon receiving his LLB degree, Mr. Aftab pursued a career of a teacher as well as a practitioner to understand better the theory and application of his chosen discipline. 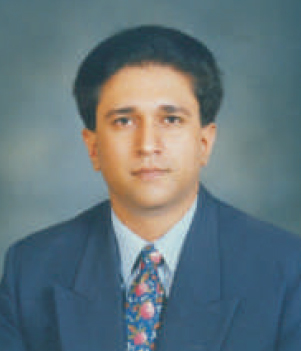 Mr. Aftab began his teaching career by taking up the position of visiting faculty in different law colleges of Lahore. However, seeing his merit and commitment to teaching, in 2006, Pakistan College of Law offered him a position of visiting Lecturer for the subject of Contract. At the moment, Mr. Aftab is a regular lead faculty for the subject of Jurisprudence as well as Administrative Law. His areas of interest and specialization are Contract, Jurisprudence and Administrative Law. He is also a practicing Advocate of the High Court and a Partner in the corporate law firm of 'Adil & Bilal Consultants'. 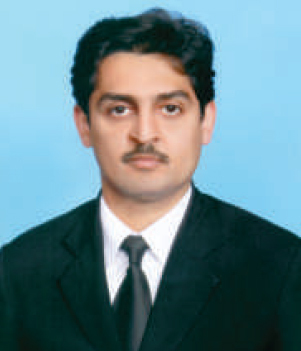 Mr. Hassan Kamran Bashir is a Harvard Law School graduate and a former Deputy Commissioner Income Tax. He resigned from the service in 2008 to start his own law practice under the name and style of Ernest & Kamran. He is an Advocate of the High Court of Pakistan and advises clients on issues pertaining to Taxation, Corporate Laws, WTO Laws and other laws involving litigation, opinion and drafting, etc for various judicial fora. He is a visiting faculty of law at PCL where he teaches the subject of Public International Law. After doing his graduation from the Government College, Lahore, Mian Muhammad Kashif obtained his degree in law from the Punjab University Law College in the year 2001. Immediately thereafter he started his law practice in the civil courts of Lahore. 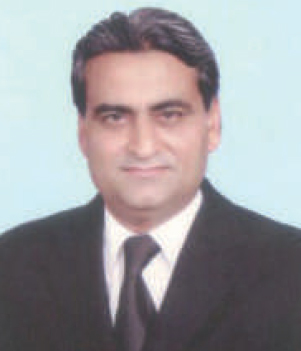 He has been practicing as an Advocate of the High Courts since 2004 at Lahore. For the last three years, he is associated with a leading law firm in Lahore, Bhandari, Naqvi & Riaz and is working there as a Partner. He has a number of reported cases to his credit and specialises in civil, commercial, banking and constitutional laws and handles litigation with respect thereto. He has significant exposure to Arbitration Laws and proceedings and, as an Advocate, has conducted arbitration proceedings between multinational companies. 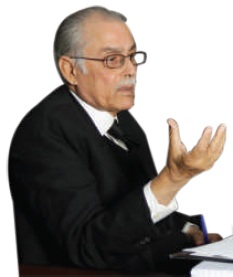 Mr. Ahmed Nazir Warraich is a senior academician and lawyer with vast experience of teaching at various premier institutions of Pakistan. He has a special passion for teaching and after resigning from the civil services of Pakistan, he has taken it up as a higher calling to educate the leaders of tomorrow. He is a recipient of two prestigious scholarships, the Brittania Chevening Scholarship and the Hubert Humphrey Fellowship (Fulbright ). He did his LL.M in International Law from the prestigious University of Nottingham, UK and a one year non-degree Fellowship in International Human Rights Law, from the celebrated Washington College of Law, American University. He presently teaches the subject of International Protection of Human Rights at PCL. He writes regularly for the national dailies and has periodically written research articles which have been published in Pakistan and abroad. 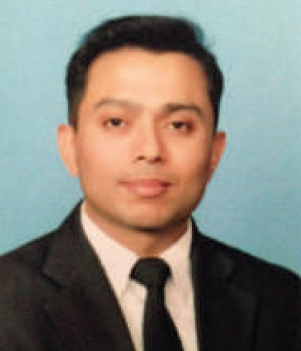 Mr. Ahmed Hasan Khan graduated from Government College, Lahore and went onto studying law in the Punjab University before obtaining a Masters in Law from Cornell University, USA. Presently he is teaching the subject of Labour Laws, Equity/SRA to the PCL students. 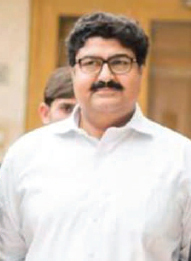 Mr. Iqbal Nabi Nadeem is a former federal government officer who completed his legal education from the University of Punjab and went on to complete a Masters in English Litrature from the Government College, Lahore. Currently in PCL Mr. Iqbal is teaching the subject of English Litrature. 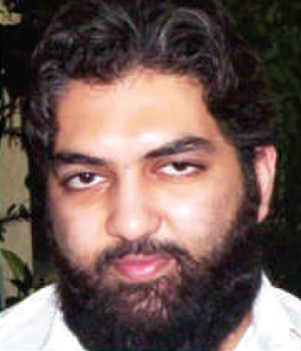 Mr. Hasnain Khalid is a British Solicitor who studied Law from the University of Westminster. Currently he is a Partner in the law firm of Jus and Rem. He is teaching the subject of Evidence Law in PCL to the students of the University of London International Programmes. 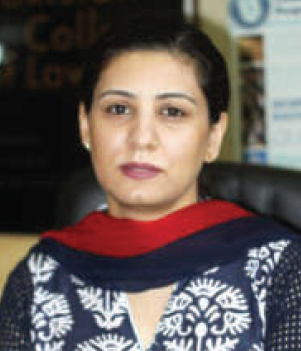 Ms. Zainab Lodhi obtained her legal qualifications from the University of the Punjab. She has been for the past seven years practicing law with the law firm of Cornelius, Lane and Mufti. 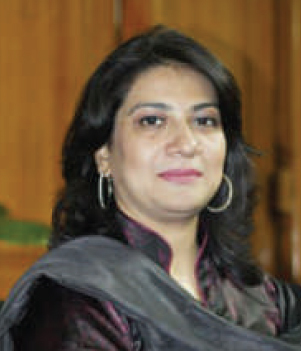 Ms. Lodhi has attended national and international conferences in Pakistan as well as in China. She is permanent faculty in PCL, where her areas of teaching are Property Laws with special focus on Intellectual Property. 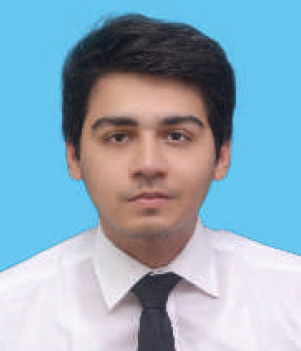 Mr. Usman Ahmed Ranjha is a graduate of the International Islamic University of Islamabad and obtained his LL.M in Commercial and Corporate Law from Kings College, University of London. 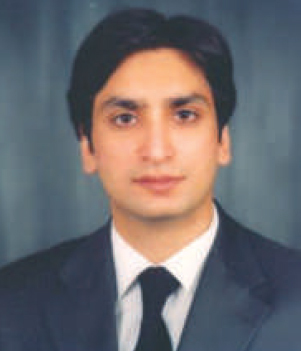 Mr. Ranjha is a practicing Commercial lawyer and member of the Lahore High Court. He presently is teaching the subject of Company Law on the University of London Programmes. Ms. Fatima Rizvi is a graduate of the University of London and obtained her LL.M in Corporate and Commercial law also from the University of London. She is currently teaching the subject of Conflict of Laws and Common Law Reasoning and Institutions. 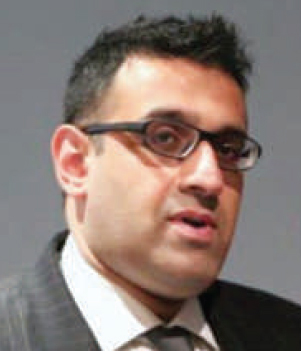 Barrister Waleed Khalid is a graduate of Kings College, University of London and a Barrister of the Honorable Society of Lincoln's Inn. He is a young practicing lawyer, who combines legal practice with that of teaching law. 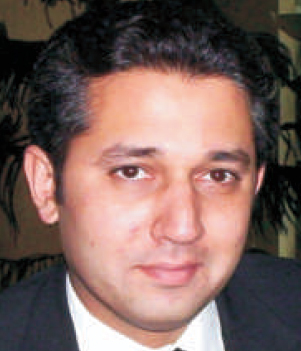 Presently, he is a Partner in the law firm of Cornelius, Lane and Mufti, Lahore, where his work involves various commercial laws of Pakistan and international commercial agreements. Barrister Waleed has been a visiting lecturer at PCL for a while and teaches students on the University of London Programme. His area of teaching is that of English Legal Systems and Contract Law. He is a dedicated teacher who is available to students requiring special attention. Mr. Usman is a graduate of the University of London and obtained his LL.M from Queen Mary University. He has for a number of years combined his legal practice with teaching the subject of Contract Law. 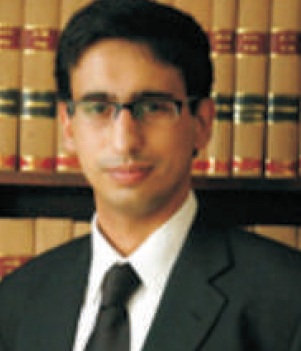 He is an Associate in the Lahore law firm of Shafiq Sons Law Associates. 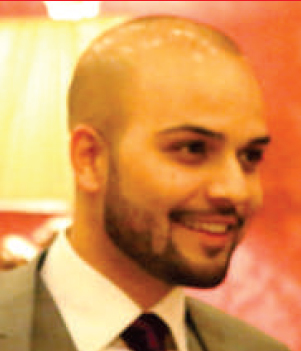 Mr. Omar Asjad is a graduate of the University of London and obtained his LL.M from University College London. He is at present heading his own law firm and teaches the subject of Trusts to the University of London students. 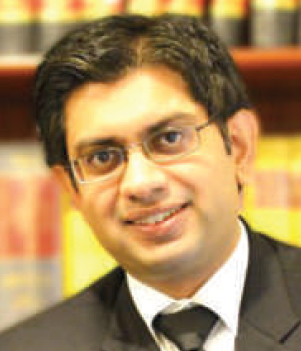 Barrister Shahid Masud is a graduate of Manchester University and a Barrister of Lincolns Inn. He is a praticing lawyer and is an Advocate of the Lahore High Court. His assignments include the subject of European Union Law, which he teaches on the University of London Programme. 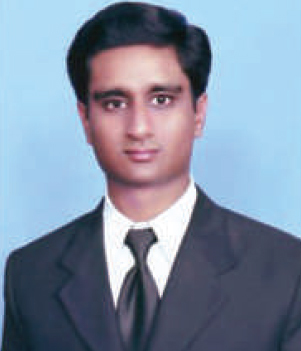 Mr. Qasim is a graduate of the University of London with a 1st Division. Recently he was appointed as a federal government of Pakistan officer after being selected through the Civil Services examinations. He instructs students in PCL on the University of London International Programmes for the subject of Jurisprudence and Public Law. Mr. Mujtaba Ali is a graduate of the University of London and an Associate in the law firm of Cornelius, Lane & Mufti (CLM). Presently he is the instructor for the subject of Property Law and Company Law on the University of London International Programmes. Barrister Hamza Gulzar is a graduate of the University of London and a Barrister of Lincoln's Inn. He is a practicing lawyer and presently teaches in PCL the subject of Public Law on the University of London International Programmes. 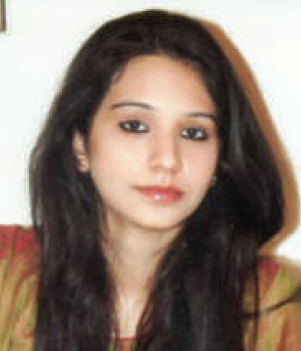 Ms. Saiqa is a Graduate of Pakistan College of Law. She is presently teaching the subjects of Islamic Jurisprudence, Muslim Personal Law to LL.B students and teaching Pakistan Studies to the B.A - LL.B students of PCL. Mr. Salman Zaheer obtained his LL.B degree from Pakistan College of Law and an LL.M in corporate laws from University College London. Presently he is an associate in the law firm of Cornelius, Lane and Mufti. His specialization includes taxation, corporate and trade remedy laws. 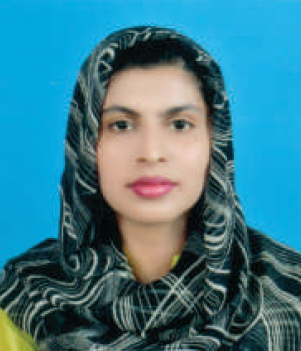 Ms. Najia Raheem upon completing her graduation from Lahore College for Women obtained her LL.B degree from Pakistan College of Law and is at present part of our visiting faculty taking Criminal Law (Part I) and Muslim Personal Law (Part II) courses. 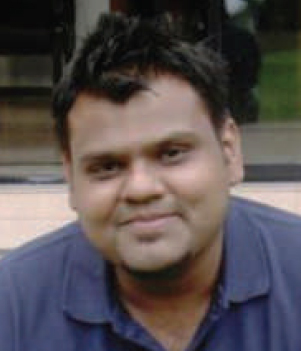 Mr. Saad Amir obtained his legal qualifications from the University of London and an LL.M from Kings College London. He is a senior Associate in the law firm of Bhandari, Naqvi and Riaz, Lahore and has been practicing in this firm for a number of years. 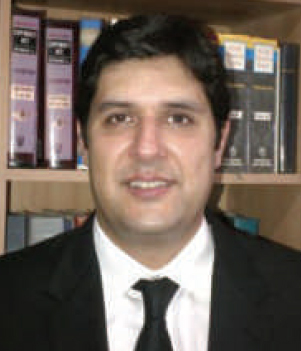 At present Mr. Saad is a visiting faculty member of PCL and teaches students in the University of London Programme. His subject areas are that of Public Law and Equity. 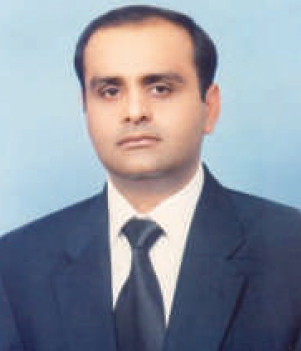 Dr. Muhammad Javed obtained his M.A qualification in Arabic from University Oriental College and completed his PhD in Arabic also from University Oriental College, University of the Punjab. Dr. Javed is currently teaching the subject of Arabic to the LL.B students of the College. 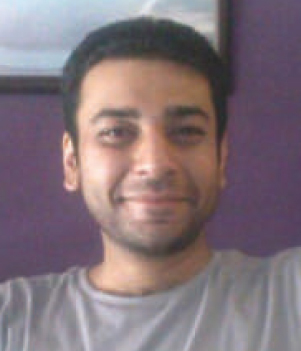 Shahab completed his LL.B from the Pakistan College of Law in 2004. He started his practice the same year as an associate attorney in the law firm of the eminent corporate and constitutional lawyer Mr. Salman Akram Raja. In 2005 Shahab was admitted to the New York University's School of Law as a Hauser Global Scholar in the LL.M. Program. Upon his return, Shahab rejoined Mr. Salman Akram Raja working with the firm as a Senior Associate Attorney up until the end of 2011 when he set up his own law firm, Qutub & Qutub (Advocates). In May 2013, Qutub & Qutub merged when he set up his own law firm, Qutub & Qutub (Advocates). In May 2013, Qutub & Qutub merged with Hassan & Rahim to form the law firm of Hassan, Qutub & Rahim where Shahab is now a Partner. 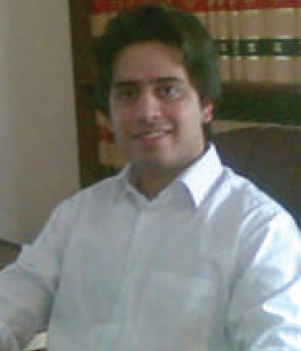 Shahab has been a prolific dispute resolution lawyer conducting corporate and commercial litigation for a wide range of industries including the banking, textile, pharmaceutical, cement, fertilizer, construction and power sectors. He specializes in shareholders' disputes, mergers and takeovers and securities regulation. Muhammad Mustafa Khan upon graduation from University of London. Presently he teaches in PCL the subject of Public International Law, Public Law and Law of Trusts on the University of London International Programmes. Maryam Akram graduated with an LL.B (Hons.) from the University of London. She is instructor of Jurisprudence and Legal Theory on the University of London International Programmes. 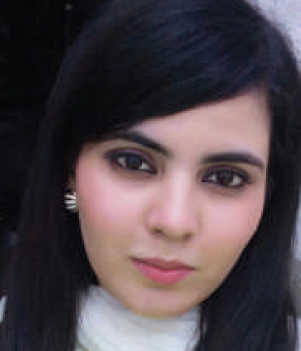 Mehak Zaraq Bari has graduated twice from the University of London and has been appointed as a part of the Pakistan College of Law's permanent faculty. She is teaching the Common Law Reasoning and Institutions on the University of London International Program and she is also teaching Sociology and UK constitution on the University of the Punjab Program. Furthermore, having advanced technical skills she has been the editor of the Legal Maxim and produces most of the cover artwork. 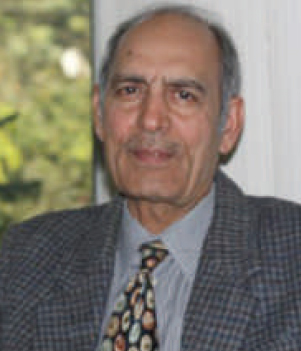 Fayez Qamar is a graduate of the University of London. He is a practicing lawyer and he is teaching in PCL as a Tutor for the subject of Criminal Law and Lecturer of the Islamic Law on the University of London International Programmes. 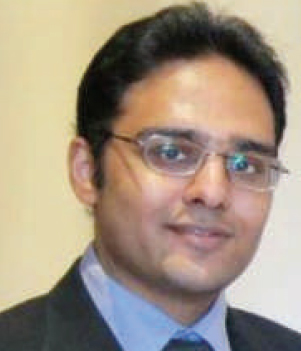 Mr. Faizan Daud upon graduating from University of London began his teaching in PCL as a Tutor for the subject of Common Law Reasoning and Institutions in the University of London International Programmes. 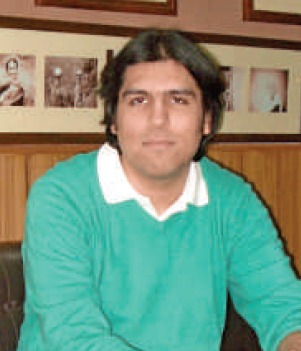 As a student he has participated successfully in Mooting Competitions and is presently also practicing law in Lahore. Ms. Sheharbano Iqbal is a law graduate of the University of London and is currently an Associate in the law firm of HaidermotaBNR. Ms. Sheharbano is presently providing Tutorials on the subject of Contract Law to the students of Pakistan College of Law on the University of London International Programmes. 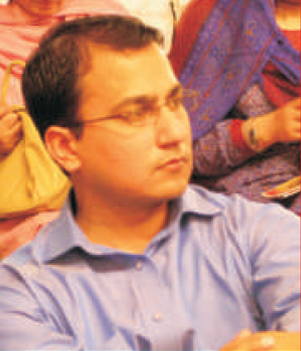 Mr. Nauman Qaiser is an Advocate of the High Courts of Pakistan and graduated with an LL.B from Pakistan College of Law. He also completed a Diploma in Corporate Law and Practice from the Punjab University. Mr. Nauman is currently teaching Conveyancing and Pleading in Pakistan College of Law. Mr. Zubair Khalid Practicing as an Advocate Supreme Court since 07 years, High Court, 18 Years and Lower Courts 20 years. Two years additional experience to assist Lahore High Court, Lahore as well as represent Govt. of Punjab, since 2009-2011 as an Additional Advocate General, Punjab. Provided legal services to thousands of clients in Criminal, Services, Civil and constitutional matters from the Courts of first instance, Tribunals, High Courts to the Supreme Court of Pakistan. Expertise in Criminal Law. 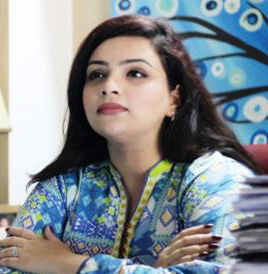 Beenish Irshad Bhatti did her graduation with English Literature from Punjab University. She did her M.A in English Literature with Linguistics as a major from Punjab University. She has been working as an English language instructor from past four years. 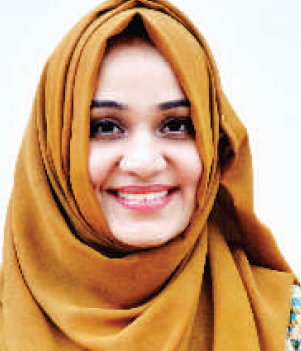 Currently, her M.Phil in English Language Teaching is in progress from Kinnaird College for Women University, with a final dissertation on the effective use of Literature to enhance writing skills of Graduation students. She is actively involved in writing novel, short stories and poems. 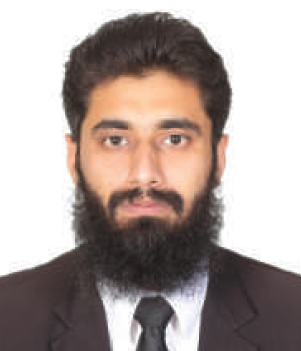 Mr. Muhammad Shahzad Saeed is a graduate of Government College University, Lahore and obtained his legal education from Punjab University Law College (PU). He is an advocate High Court and is continuing his legal practice in criminal law and is specialized in murder trials. 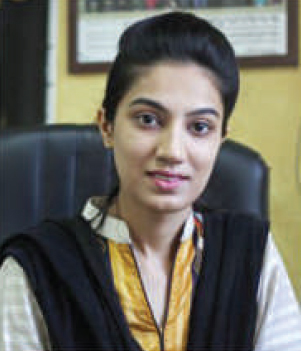 Ms. Zainab Ranjha is a graduate of the University of the Punjab and obtained her LL.M from LSE, UK. Ms. Ranjha is practicing lawyer of High Court. 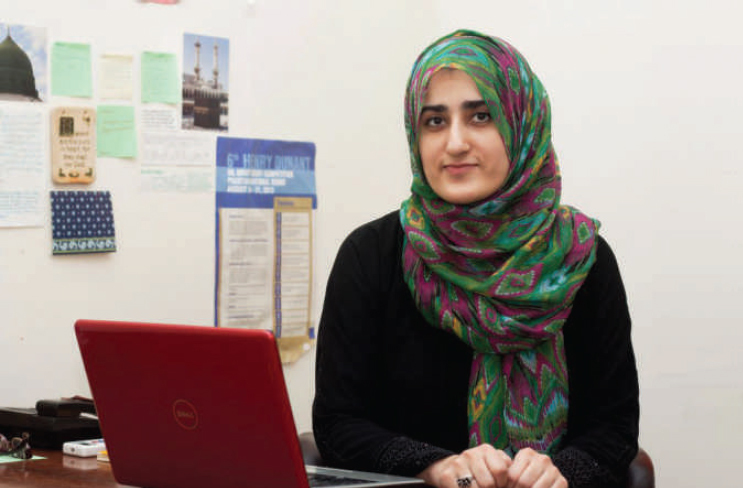 Ms. Zainab teaches English Jurisprudence. 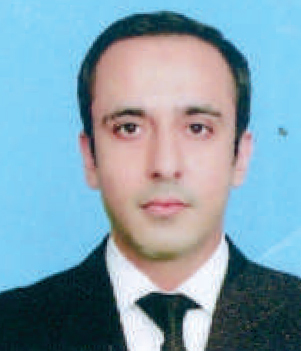 Muhammad Jawwad Khan Lodhi, a Law Graduate from the Pakistan College of Law since 2006 and presently working as senior associate at the famous Mazhar Law Associate, with accolades of professionalism, backed by result oriented research work. Jawwad blends the practical approach of our legal system with the theoretical study to maximize the impact of learning to the students, to ensure the fulfillment of the objective of the college to deliver thorough professionals at the end of the study program. He is Teaching Transfer of Property Act.